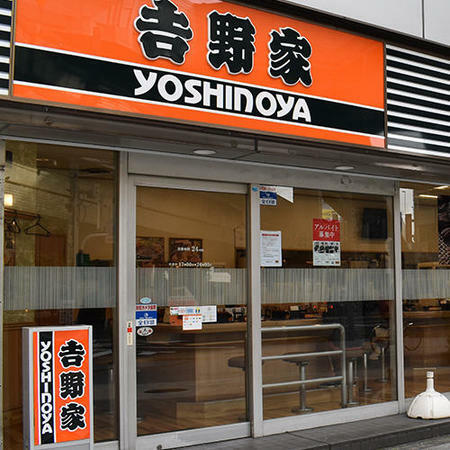 Yoshinoya was established in 1899 in the riverside fish market in Nihonbashi, Tokyo. 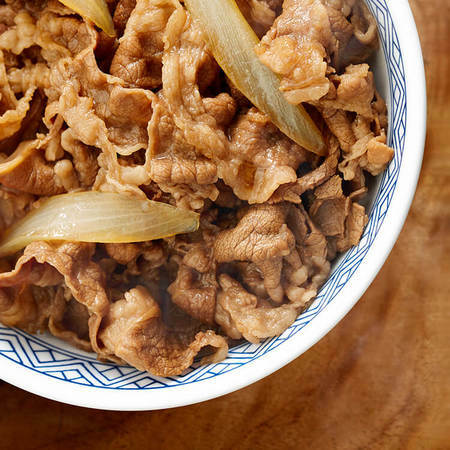 For more than 120 years, Yoshinoya has worked hard to offer "delicious, affordable, and fast" beef rice bowls, and we have continued to strive to provide products and services that bring a smile to every customer. 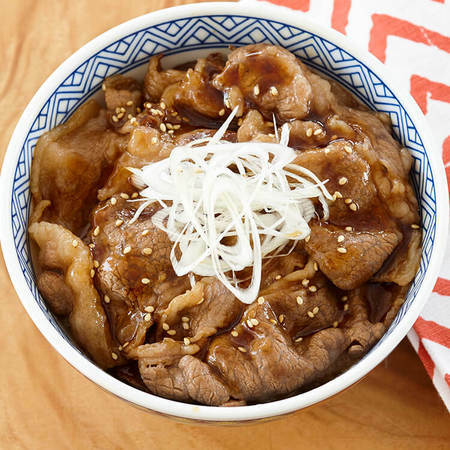 We also offer beef ribs bowls, broiled unagi cooked with our own original sauce, and more. 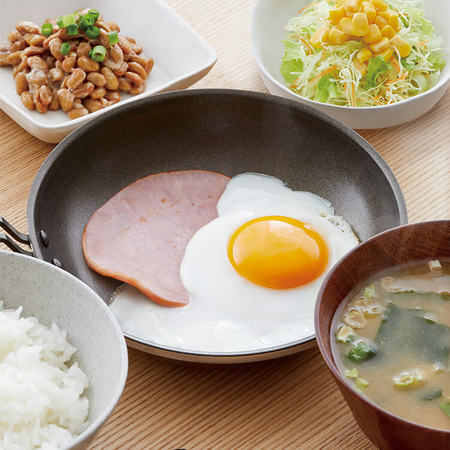 Our food is also available for takeout. Also, for the convenience of our customers, we have not only counter, but tables to enjoy the conversation with your friends and family.We also have options for children such as high chairs and a children's menu. 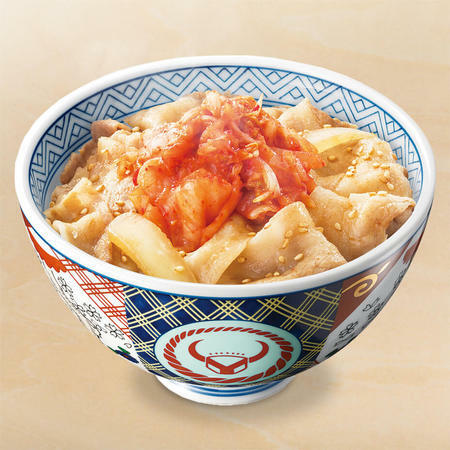 Copyright© YOSHINOYA CO.,LTD. All rights reserved.